The stem cell research programs University of Washington have received $24.6 million in new stem cell research funding from the National Institutes of Health (FY 2010 and 2011 to date). UW ranks 6th in the nation for total stem cell funding in this period behind several leading research universities including Stanford, University of Pennsylvania, and UC San Francisco (to read more on UCSF stem cell research see our UCSF blog). Stem cell research at UW has been forging ahead with new innovation since the NIH came out with its new, less-restrictive guidelines on stem cell research in April 2010. The new regulations were a recent form of implementing President Obama's executive order that expanded the NIH guidelines for stem cell research to "support and conduct responsible, scientifically worthy human stem cell research, including human embryonic stem cell (hESC) research, to the extent permitted by law." The order was a repeal of previous policies that restricted all human stem cell research. Although NIH research restrictions on stem cell research were lifted in 2009, stem cell research at UW and other leading research universities was stalled in limbo without funding due to the lengthy process of actually reviewing different research areas for eligibility under the new guidelines. It wasn't until 2010 that the NIH reviewed and approved the primary lines of human embryonic stem cells used in research. 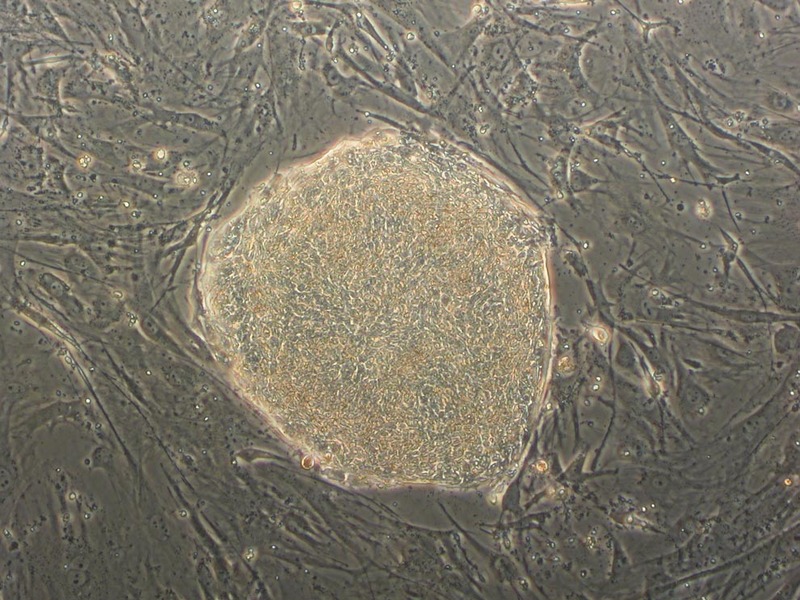 The NIH approval of these stem cell lines was absolutely essential for stem cell researchers because they were the primary lines that had allowed for research since 1999 (making up 89% of stem cell publications from 1999 to 2008). The new NIH guidelines allowed these essential stem cell lines to be funded for the first time ever. Charles Murry, professor at the University of Washington Medical Center, called the new federal dollars flowing into UW stem cell research "fantastic news." Murray told the Washington Post that the new funding saves years of work from going to waste and will allow scientists to expand their current research. If you are a Seattle area life science researcher you are invited to attend an upcoming Biotechnology Calendar, Inc.'s BioResearch Product Faire at the University of Washington laboratory product showcase on October 27 of this year where you can see the newest tools for life science research. Laboratory equipment suppliers with new and innovative products for life science research and would be interested demonstrating your new products to UW researchers in person can find out more by clicking the button below. As discussion points, what are the implications of this new research for your active research projects or ongoing business concerns? Please leave your comments below.